Stewart Brand famously declared, Information wants to be free.” Except he didn’t (not really). And it doesn’t. Information is much more complicated than that. 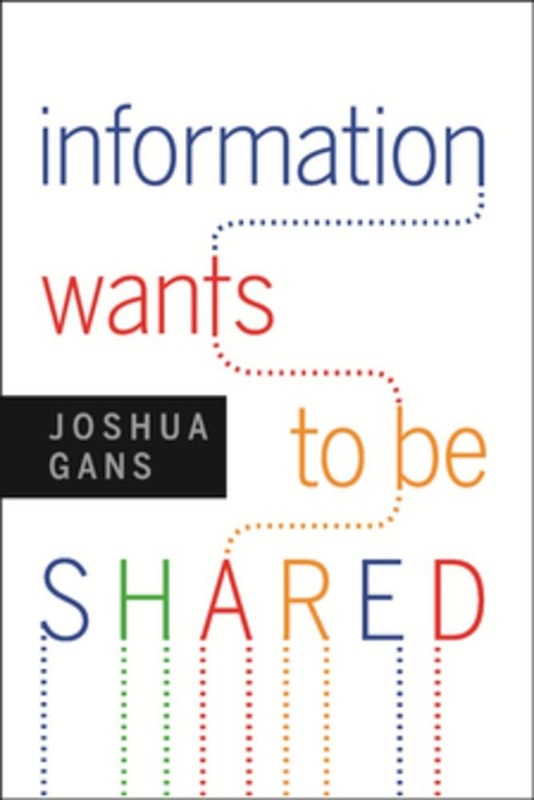 What information really wants-what makes it more valuable, useful, and immediate, Joshua Gans argues-is to be shared. Using the tools and logic of information economics, Gans shows how sharing enhances most information’s value. He also shows how the business models of traditional media companies, gatekeepers who have relied on scarcity and control, have collapsed in the face of new technologies. Equally important, he argues that sharing can revive moribund, threatened industries even as he examines platforms that have, almost accidentally, thrived in this new environment. Provocative, intriguing, and useful, Information Wants to Be Shared will change the way you think about your ideas and the media you use to consume and produce them. HBR Singles provide brief yet potent business ideas, in digital form, for today's thinking professional. 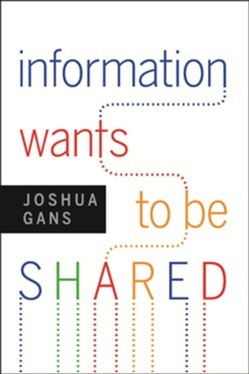 Acquista Information Wants to Be Shared in Epub: dopo aver letto l’ebook Information Wants to Be Shared di Joshua Gans ti invitiamo a lasciarci una Recensione qui sotto: sarà utile agli utenti che non abbiano ancora letto questo libro e che vogliano avere delle opinioni altrui. L’opinione su di un libro è molto soggettiva e per questo leggere eventuali recensioni negative non ci dovrà frenare dall’acquisto, anzi dovrà spingerci ad acquistare il libro in fretta per poter dire la nostra ed eventualmente smentire quanto commentato da altri, contribuendo ad arricchire più possibile i commenti e dare sempre più spunti di confronto al pubblico online.